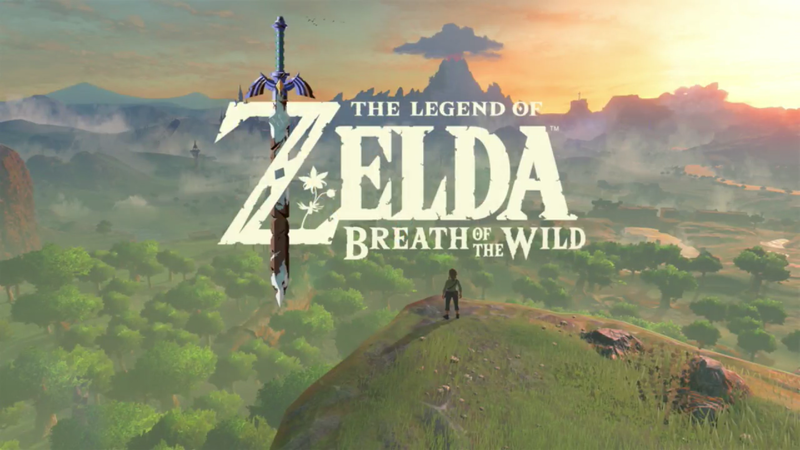 Recently, The Legend of Zelda Breath of the Wild was released for the Nintendo Switch. An incredible game with a huge explorable worlds and tons of interesting things to do, it received universal acclaim from players and critics alike. In other words? It became the Ocarina of Time for the Nintendo Switch era. However, as great as the game is, that still leaves one ‘issue’ for Nintendo. Namely, how do you improve upon near perfection? 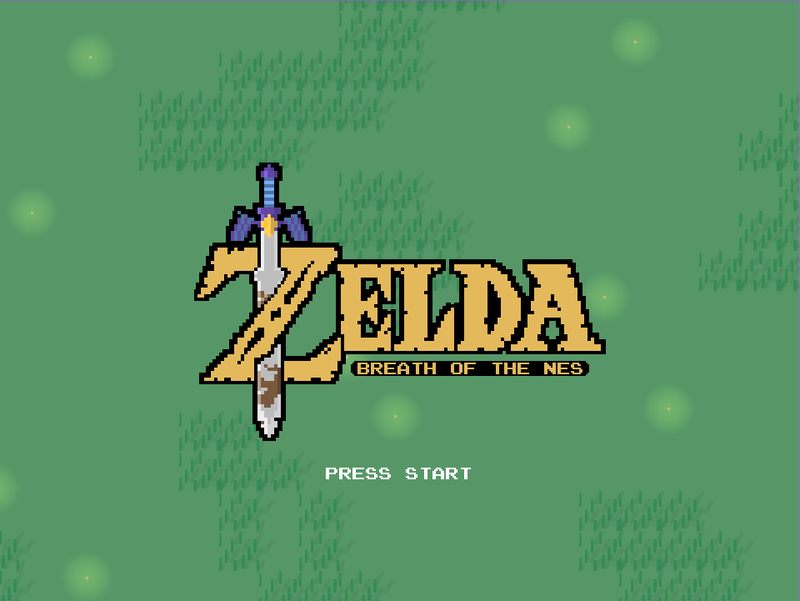 Because let’s face it, Ocarina of Time left Nintendo in the same daunting situation. And while their follow ups to it were all great games in their own right, they also all felt like they lacked something or another in general. Like Nintendo had kind of missed the point in regards to what made Zelda popular or beloved. Or in other words, you’ve got a great engine now. Time to consider the Nintendo Switch equivalent to Majora’s Mask. Aka a game with the same engine and resources but a new main concept completely different to anything found in Breath of the Wild. Heck, maybe even bring back the parallel universe gimmick. After all, there are lots of NPCs here that you could put into new roles, and plenty of neat twists you could make to the ideas found within the title in general. So yeah, start with something simple first. But then move onto improving perhaps the only minor ‘downside’ Breath of the Wild has. Namely, that its dungeons aren’t as interesting or unique as those in past games. Okay, don’t get me wrong here. The Divine Beasts being huge animal shaped mechs is amazing, and the idea of you fighting them in a boss battle before you can get inside is a really neat twist on the formula too. So those aspects could easily be retained for one or two of the dungeons. However, what’s less amazing is the actual inside of the dungeons themselves. Basically, they have too little variety in enemies or puzzle setups. Seriously, look at the dungeons here and tell me what enemies you remember fighting there. I’m pretty sure the answer is ‘just Guardians and Corruption Eyes’. And that’s a bit disappointing really. One of the best aspects of the older games was how each dungeon used to have a unique mini boss encounter in it, as well as how the dungeons and setups would be themed around the region they’re in. No, that doesn’t require the game to be linear or the dungeons to be bland item puzzle based setups either. Just look at Link Between Worlds if you need proof of that. So another improvement they could make in a sequel is to bring back the themed dungeons and greater enemy variety inside, and add them to the amazing world presented in Breath of the Wild. I also think the bosses could be improved here too. Yeah, they are brilliant in Breath of the Wild (especially in a mechanical sense). And I do like the idea of bosses that act more like a physical battle than a glorified item puzzle, where the player can choose how they take them down. That’s really appreciated too. But the downside here in Breath of the Wild’s bosses is that design wise, they just don’t look very varied. They’re all Ganon Blights, no exceptions. Which in turn makes them all weird Phantom Ganon like ghosts with Guardian weapons attached. Hence I feel that visual design thing should be improved upon in future Zelda games too. Make the bosses look as unique as they feel, while keeping the same ‘action’ based setup as in Breath of the Wild. 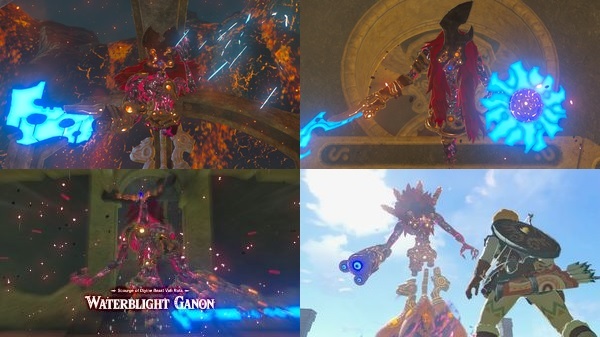 Give us a ton of different looking bosses with the same battle strategies and AI skills as the Ganon Blights. Make the bosses in Zelda both visually interesting and difficult at the same time. Another thing I feel future Zelda games could do is bring back some of the items and upgrades from past games. For example, the Hookshot could be reimagined to let Link instantly shoot to any land or wall he can climb within a reasonable distance. 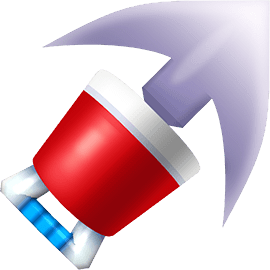 Or to steal items away from enemies like the Grappling Hook in The Wind Waker. And the same goes for many other items. Not all of them mind (since many have been rightfully replaced by the weapons system or runes), but enough of them to expand upon the formula a bit. You could bring back the Magic Cape and its invisibility effects. The Dominion Rod could be merged with the Command Melody to brainwash enemies (imagine how cool it’d be to turn a Bokoblin or Moblin against its friends!) The Mole Mitts… well, digging underground seems pretty useful in an open wide title like this one. The list just goes on and on. But that’s not all that could come back either. Oh no, upgrades could return to. For example, remember the Golden Gauntlets (or slightly weaker Silver ones) in Ocarina of Time? Yeah, those let you pick up and move large objects. I think those could make for an interesting rune or magic spell in a Breath of the Wild like game too. After all, we can already fling metal objects with Magnesis or catapult heavy ones with Stasis, why not let us literally throw or swing around even bigger ones with this power too? Similarly, the boots from Ocarina of Time could make a comeback as well. I mean, we’ve already got sand and snow shoes (to walk at full speed on sand and snow respectively). So why not add in Iron, Hover and Magnetic Boots too? These could let us go underwater/brave strong winds, hover in the air for a few seconds or even climb on metal walls/ceilings like in Twilight Princess’ Goron Mines! Really, there are so many great possibilities here, and I hope Nintendo looks into some of them for the next Zelda title. Finally, I think Nintendo should consider allowing new methods of exploration and new places to explore in the next game. Well, at the moment we can go anywhere we like on land via climbing. We can swim or sail anywhere we like providing our stamina holds up/we can find a raft. And with Stasis and some neat tricks, we can do a few more creative things there too. But we cannot quite do everything just yet. We can’t actually go underwater, minus some recently found glitches. Flight is more like gliding, with no way to gain height in mid air. And while anywhere on the surface can be fully explored and enjoyed, going beneath that is limited to a few caves or Shrines. So that’s the final thing I think Nintendo should work on in future Zelda games. A way to let us not only explore an open world environment on the surface, but to fly around, go underwater or even dig underground to drastically increase the number of possibilities for locations and mechanics. Take what you learned from Ocarina of Time, Minish Cap and Skyward Sword and implement it into the open world environments of Breath of the Wild. That’s what Nintendo should do to build on Breath of the Wild’s success. 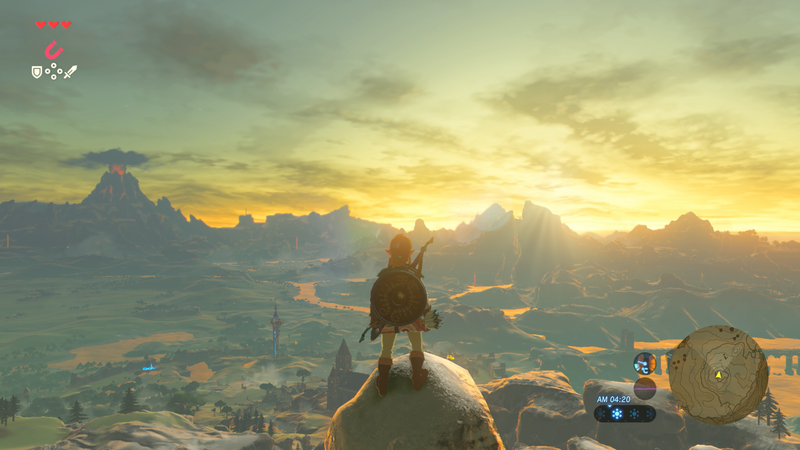 Take what worked well, and add in the few things missing from Breath of the Wild to make an amazing new set of Zelda games for future generations. But hey, what do you think? Do you feel Nintendo should do the above for the Zelda games post Breath of the Wild? Or is there another direction the series should be taken in now? The Legend of Zelda Breath of the Wild – New Information!